13 + Years OF Wood Floor Sanding & Installation Troughout Hastings, Battle & Bexhill | The FloorSanding - Company? 100% Guaranteed Floor Sanding Company in Hastings East Sussex. 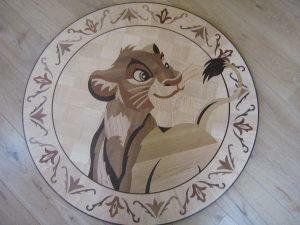 Floorsanding-company in Hastings is a small family owned wood flooring company for floor sanding and renovation. We provide professional floor sanding and floor installation services in East Sussex & Kent for all types of real wood floors. We have been fitting and sanding wooden floors since 2005. With our over dedicated floor fitting and floor sanding experience, we are able to offer a professional and high-quality service. Also, we offer a great range of wood floors, including hardwood flooring, engineered flooring and parquet flooring. We Do Not Sub-Contract any work? We do not sub-contract any work, Our team of responsible and experienced specialise as wood flooring installers and wood flooring finishers, will be completed to the highest possible standard your new wood floor, or refinish your existing wooden floor. We offer a floor restoration service that is designed to leave your solid wood flooring or parquet flooring looking as good as new. Whether it was installed a few years ago or many years ago we offer a range of options, from floor sanding to full floor restoration. Dust Free Wood Floor Sanders. We only use the best dust free wood floor sanding machines Bona, Lagler and Festool. Using the latest sanding machines and professionals top quality varnishes Bona and oils Osmo we can transform any wooden floor. We also supply Top-Brands floor varnishes, floor oils, floor stains and wood floor adhesives. You can trust on our fully trained and experienced team. - Over 12 years of wood floor sanding and wood floor installation experience. - Top quality floor sanding and floor fitting services at an affordable price. - Certified wooden floor specialist. 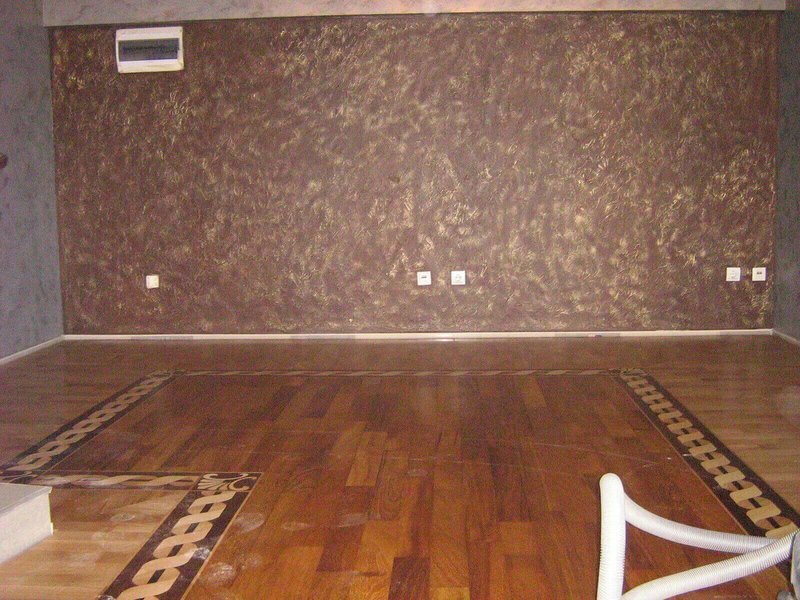 - Our Guarantee - You will pay when you are completely satisfied with your floors. 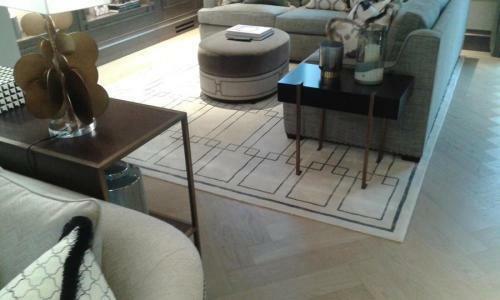 Engineered flooring, Solid wood flooring & Parquet flooring. Installation, sanding & everything about them. Discover the world of wood floors. Hardwood flooring, Engineered flooring and parquet flooring are probably the most attractive and desirable floors around the world. You can find hardwood flooring and parquet flooring almost everywhere – private homes, pubs, museums, schools and many more. The beauty and comfort of these floors will not go unnoticed. Perhaps the first and most well know wood floor is the Palace of Versailles or simply the Versailles. The purpose of the Versailles wood floor was to replace marble floors which required constant washing and maintenance to prevent the wooded support boards from rotting under the marble. Whether the Versailles floor was the first wooden floor is still a mystery but one thing is for sure it is the most famous wood floor in the world. It is commonly referred to as the parquet de Versailles. We have performed hundreds of installations of this type of wood floor, and we will admit that this is one of our favourite floors.